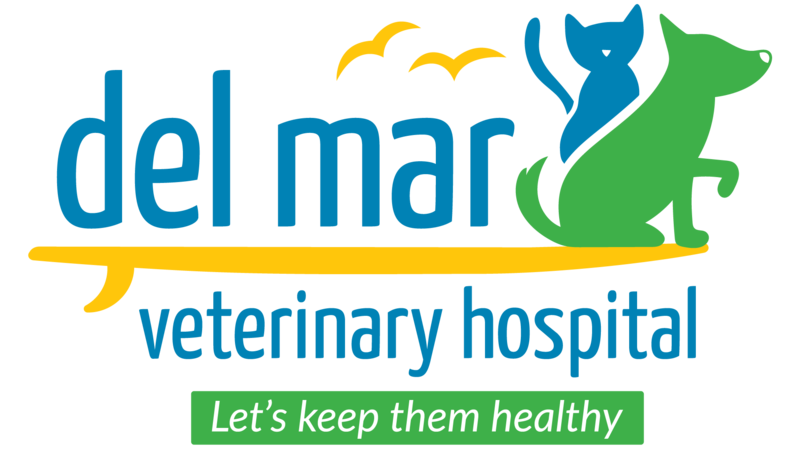 Here at Del Mar Veterinary Hospital, we are very proud to offer grooming services for your pet. 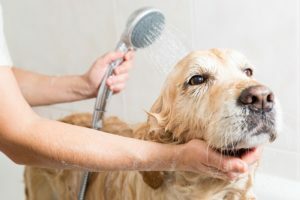 Well-groomed pets look and feel better! They also have fewer health issues, especially with their skin and ears! We have a highly trained and professional groomer who are great at what they do! We work with a variety of breeds and their cuts, but we also do special requests. So please talk to one of our groomers today to see how we can help you and your pet! Tuesdays & Thursdays, by appointment only. To ensure protection of all animals under our care and to prevent the spread of infectious disease, boarding and grooming patients must have current proof of required vaccinations by a licensed Veterinarian.